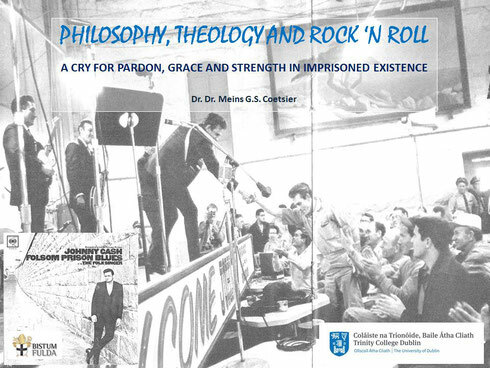 With his paper “Philosophy, theology and rock ‘n roll: A cry for pardon, grace and strength in imprisoned existence,” Dr Meins G.S. Coetsier aims to demonstrate how theology, philosophy and pastoral ministry, can be lived by incorporating the power of music. Coetsier refers to Karl Rahner, who speaks of “God” (Gott), as the mystery in human experience. "Speaking or singing of the human, then, is to sing of the divine and vice versa." 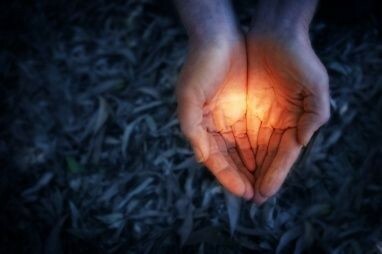 According to Coetsier, "It’s the acknowledgement and respect of the Presence that allows for that human touch where heart speaks to heart (cf. Cardinal Newman’s Motto “cor ad cor loquitur“). United by the event character of music, it becomes an expression of living faith." 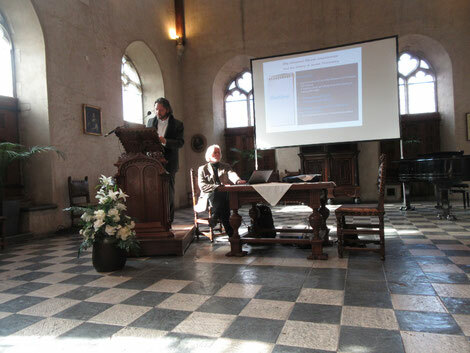 On the 6th of April 2017, a book launch was held in the ancient town hall of Middelburg, presenting the congress volume 'The Ethics and Religious Philosophy of Etty Hillesum'. EHOC member Caroline Diepeveen gave the first copy of the book to professor Bert van den Brink, dean of University College Roosevelt. Professor Klaas A.D. Smelik and Dr. Dr. Meins G.S. Coetsier gave a lecture, and there was music of Dvorak played by students of the UCR. 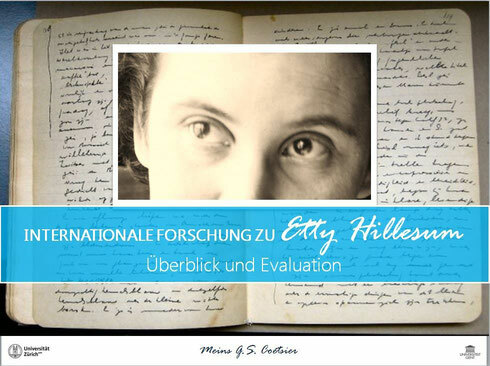 Professor Albert Clement announced that the third international Etty Hillesum congress will be held in September 2018. Organisation: Prof. Dr. Pierre Bühler, Institut für Hermeneutik und Religionsphilosophie,Universität Zürich; Dr. Marja Clement, Abteilung für Niederlandistik, Universität Zürich; Dr. Dr. Meins Coetsier, Etty Hillesum Forschungszentrum, Gent. Generations of thinkers have been at variance on the question of existence, and of consciousness. Correspondingly, scholars have tried to unravel what the “essence” of Judaism is. 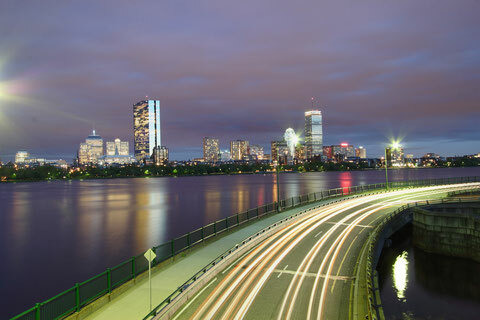 Subsequently, numerous philosophies have changed, disappeared, and revived again. This process of human thought, not only leaves traces behind of unclarity but is also a testimony to man’s unquenchable longings for a reconsideration of the nature and foundations upon which our lives are built. In a time of technological advancement and new media everything seems unsettled. 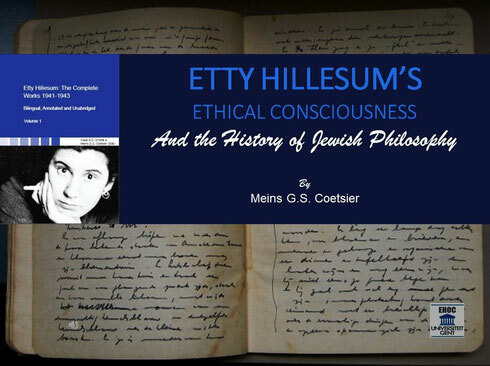 Little wonder, then, that this study on “Etty Hillesum’s Ethical Consciousness and the History of Jewish Philosophy,” appears particularly timely. The question before us—what is Hillesum’s place in the History of Jewish Philosophy?—demands sound and subtle scholarship, and an unique inquiry of the history of Jewish philosophy. This study discusses Hillesum’s existential thought in this wider philosophical context. 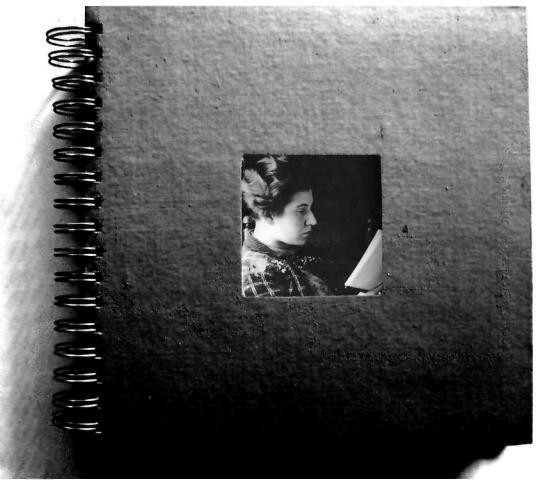 The paper proposes the argument that her writings are a lasting monument of a significant moment in the history of the Jewish people. Her worldview, her 'ethics,' and her ongoing reflection on paper, however, elucidate not only some aspects of Judaism, but also of philosophy itself: the search and love for wisdom in a complex and disturbing age. 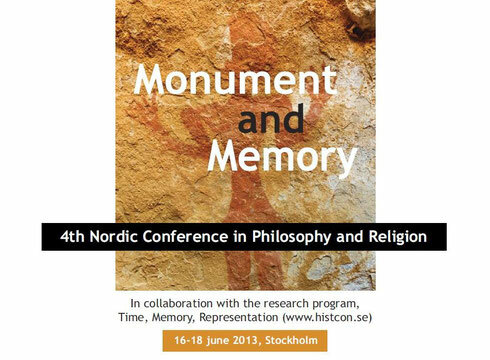 4th Nordic Conference in Philosophy of Religion, 16-18 June 2013, Stockholm School of Theology, Sweden. Throughout his famous work Confessions, Augustine searches for knowledge of God through self-knowledge. In line with the Platonic tradition, he relies on memory and the whole work is concentrated on the function of memory in the process of the divination of the soul. One of the interesting questions in this context is the relation between Augustine’s Platonism and his Christian notions of Incarnation and Grace. His reflection on memory is crucial in this context. Another is the question of possible relations between Augustine and later philosophies on subjectivity, existence, and cognition. This session opens up for papers on Augustine and the Augustinian tradition of philosophy of mind and memory. 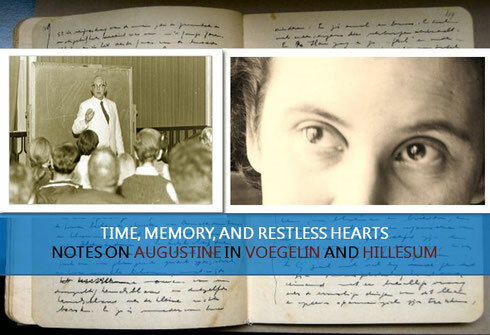 How do we remember Augustine through the history of philosophy, how can re-readings of his basic writings on memory reframe philosophical issues today? The 2013 Bonhoeffer Day in London: "In Prayer and Righteous Action. 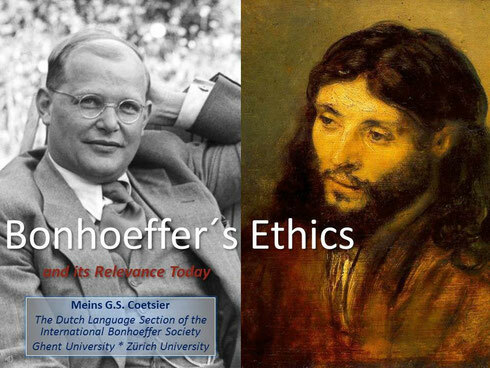 Bonhoeffer´s Spirituality and Ethics". 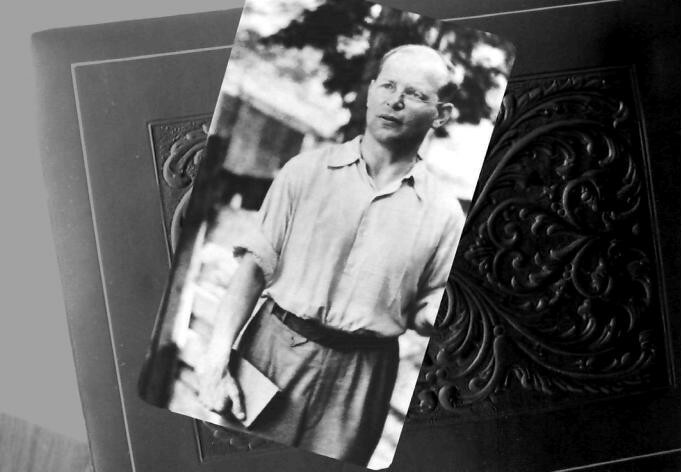 For many decades Dietrich Bonhoeffer, theologian and martyr, has been an inspiration to generations of theologians and lay people alike, especially in the United Kingdom. 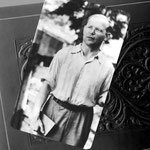 In the 1930s Bonhoeffer lived for 2 years in London, working as a parish priest in German communities in Forest Hill and Whitechapel. Today the Dietrich Bonhoeffer Church in Forest Hill tries to keep his legacy alive at the place of his ministry. 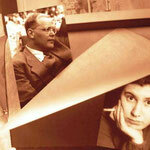 As part of that effort the Bonhoeffer Church invited everybody to their first Bonhoeffer Day on February 2, 2013. The event ran from 2 till 10 p.m., and it featured talks, discussions and workshops as well as fellowship, food and music. The theme of the day was: "In Prayer and Righteous Action. Bonhoeffer´s Spirituality and Ethics". The speakers included Rev. Sam Randall from Cambridge and Dr. Dr. Meins G.S. Coetsier from Zürich. 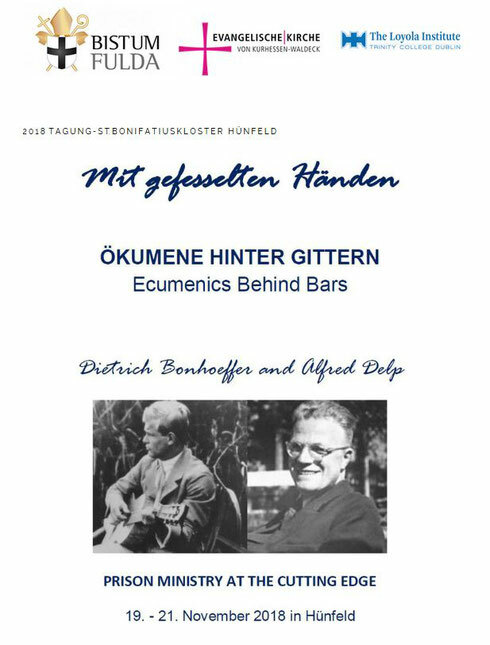 The Bonhoeffer Day was held in English and was addressed at everyone interested in Dietrich Bonhoeffer: scholars and non-scholars, theologians and parish members, people from all backgrounds and churches. Music was provided by the Cave King Project. Admission was free. Due to his Christology and ecclesiology, Dietrich Bonhoeffer's theology is intrinsically political. On the one hand, his theological convictions make possible opposition to government authority. Early on, in his critical engagement against the Nazi regime, in "The Church and the Jewish Question" (1933), Bonhoeffer expected the church to oppose the state when the rights of those disdained by the state were violated. Ultimately, this stance resulted in Bonhoeffer's participation in the resistance and his violent death. On the other hand, Bonhoeffer advocated a conservative, non-democratic political order for Germany after the war. How can one explain these seeming contradictions? How should we understand Bonhoeffer's political theology? The aim of the XI. International Bonhoeffer Congress is to encourage reflections on the continuing relevance of Bonhoeffer's political theology and ethics for the Christian church in a world that is now characterized by an increasing gap between the rich and the poor. Is the church once again expected to put up political resistance? Theme of the Day: How do We Live Responsibly? 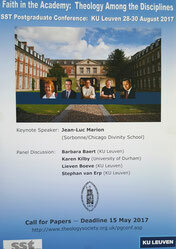 9:00-10:00 Prof. Dr. Nico Koopman (Stellenbosch): How Do We Live Responsibly? 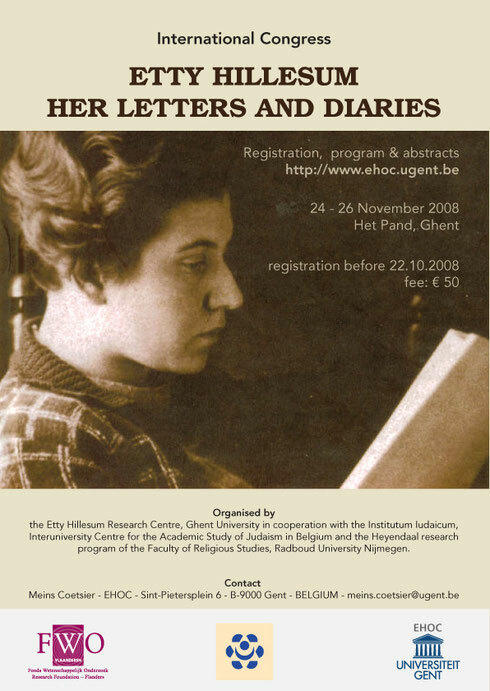 Ter gelegenheid van de promotie van EHOC-medewerker Meins Coetsier op vrijdag 13 januari 2012 en het verschijnen van het derde deel van de Etty Hillesum Studies bij uitgeverij Academia Press Gent organiseerde het Etty Hillesum Onderzoekscentrum (EHOC) een symposium op zondag 15 januari 2012 in het Pand, Onderbergen 1, 9000 Gent. 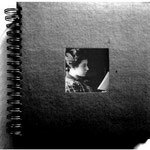 Die dag was het 98 jaar geleden dat Etty Hillesum in Middelburg werd geboren. Het eerste deel van de bijeenkomst stond in het teken van Coetsiers onderzoek naar de verbindingslijnen tussen Etty Hillesum en het denken van Martin Buber, Dietrich Bonhoeffer en Emmanuel Levinas. Daarna kwamen nieuwe vondsten in verband met Etty Hillesum aan de orde. Want het blijkt dat steeds weer nieuwe archiefstukken opduiken, die door ons onderzoeksteam nader worden bestudeerd en tot nieuwe inzichten leiden. 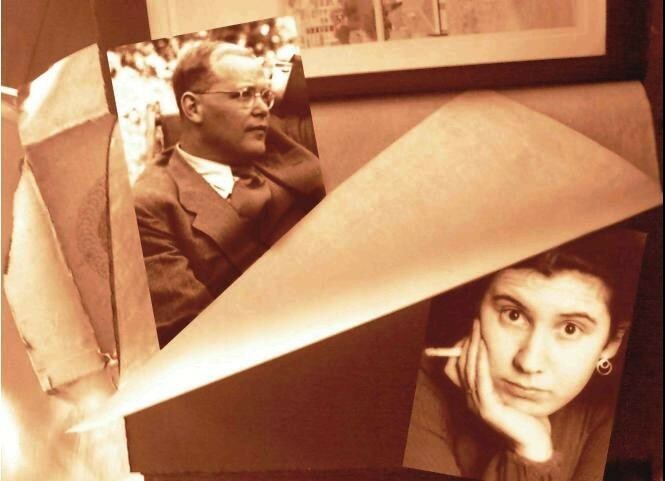 15.00-15.30 Lezing prof. dr. Klaas Smelik, Was Etty Hillesum een martelaar? Does God Have a History? J. M. Coetzee and Eric Voegelin on Remembrance and the Private and Public Dimensions of Guilt. 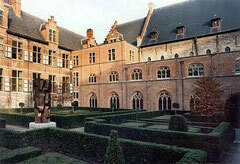 "zaal Rector Blancquaert, Het Pand"
tea break in "de Kloostergang"